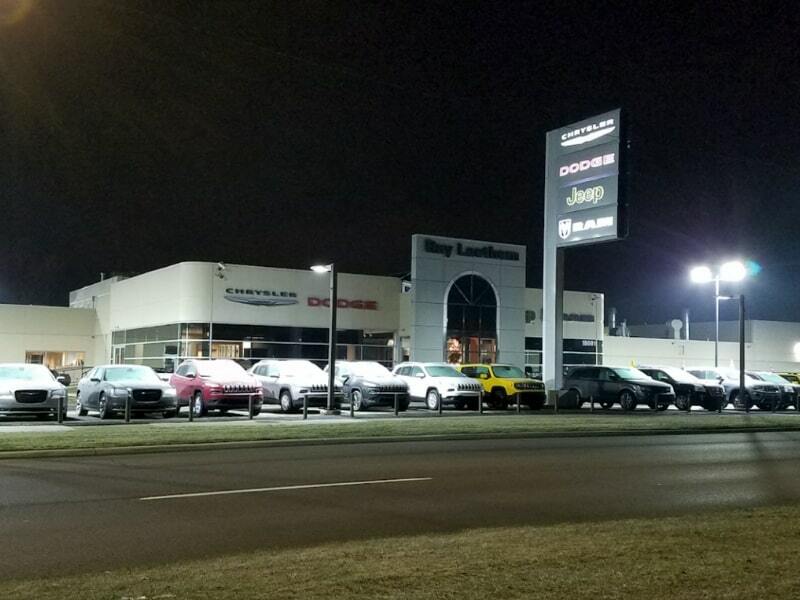 Brake Fluid Service Coupon Detroit, Mi | Ray Laethem Chrysler Dodge Jeep Ram " "
Brake fluid transfers force from the brake pedal through the master cylinder pump into your wheels to stop your vehicle. 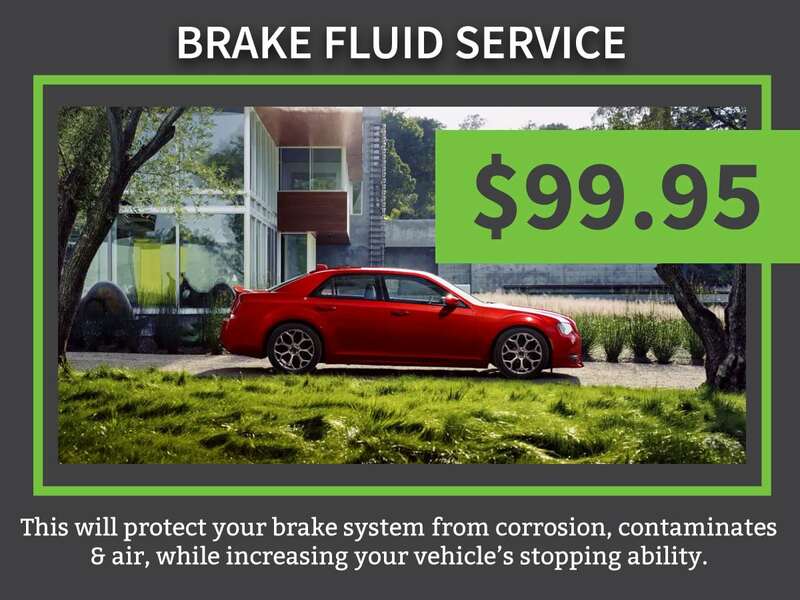 Because of its important job, brake fluid is a critical maintenance item that’s related to your safety. Brake fluid will start breaking down due to extreme pressure (1200 psi) and its hygroscopic properties (absorbs water). 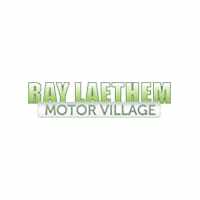 The certified technicians at Ray Laethem Chrysler Dodge Jeep Ram have the test strips to evaluate your brake fluid. 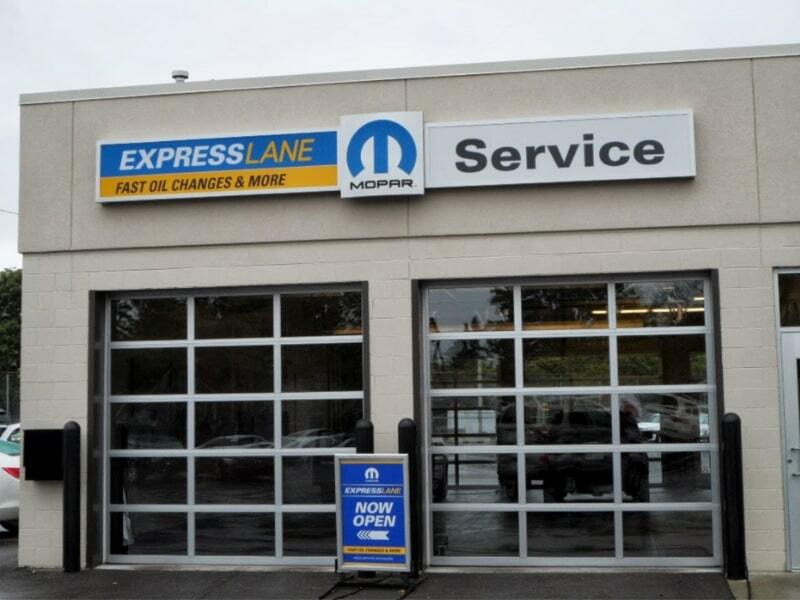 If your brake fluid fails the test, you will need Brake Fluid Exchange Service that restores your braking system and your safety to factory specifications. Our Cooling System Service will flush all of your old engine coolants to ensure all of your contaminated coolants is removed and replaced with fresh coolant fluid. Other repair shops with average mechanics will often skip the flush, which will not remove all of the old engine coolants and will pass some contamination on the new coolant that was just put into your cooling system. 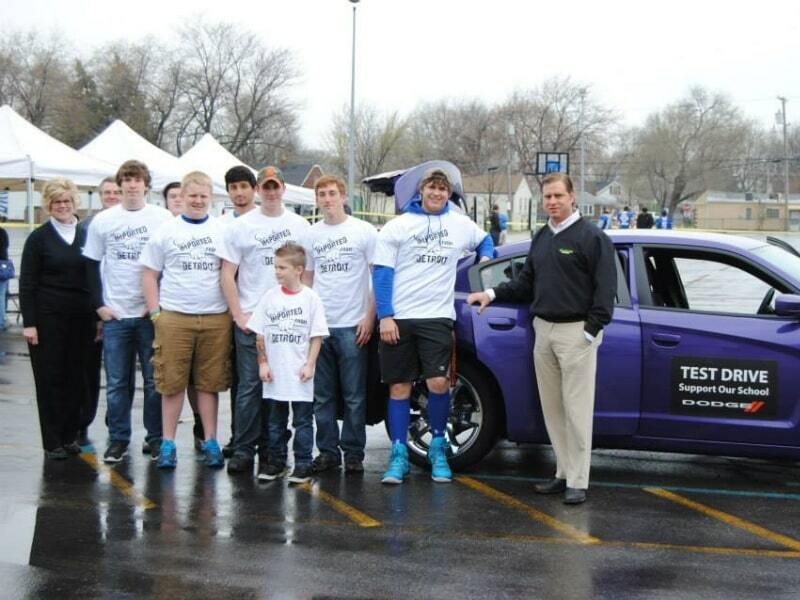 Every Brake Fluid Replacement Service at Ray Laethem Chrysler Dodge Jeep Ram is completed by a certified technician. One of the greatest benefits of the service is the opportunity to inspect your entire braking system to identify minor issues of wear and tear that can be corrected before they get out of hand.